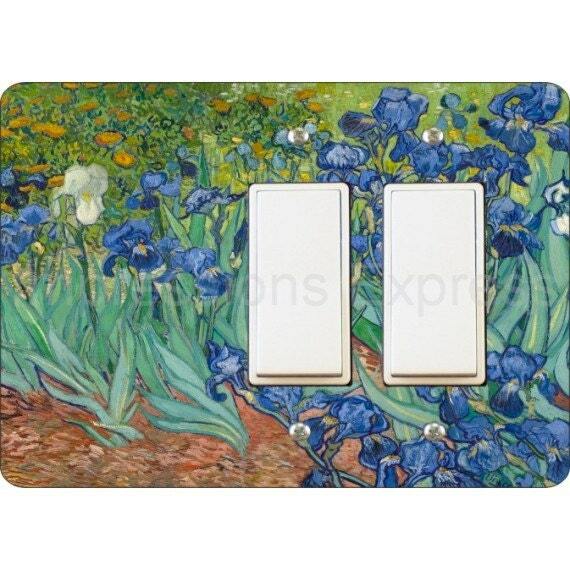 The image on this rectangle double decora rocker plate is a high resolution image of Vincent Van Gogh's painting called Irises, painted in 1890 - a year before he died. These were shipped quickly and in good order. They are every bit as vibrant and good quality as described. But one caveat: Many of the switch boxes in this house are not as flush as we'd like. 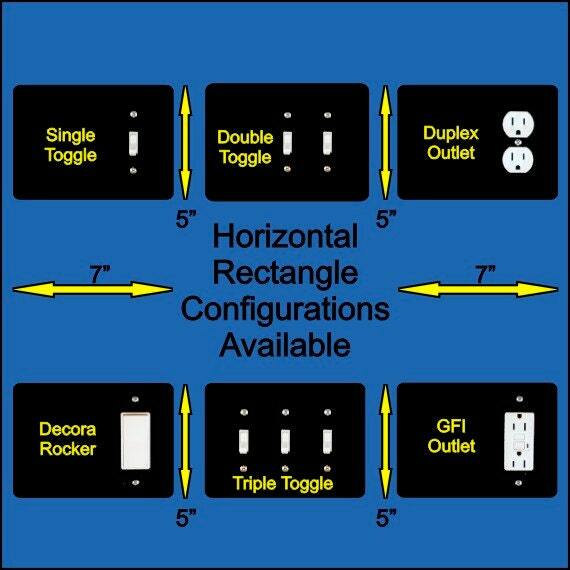 And these decorative plate covers don't have the raised bevel edge the cheap plastic ones do. 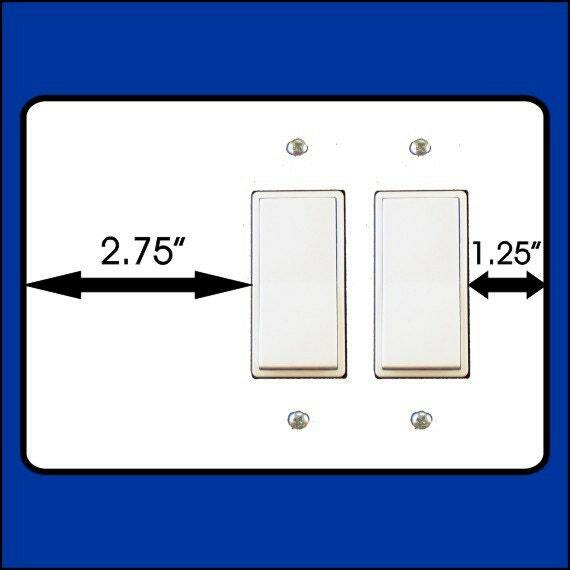 ( We have several plugs where even that bevel edge sits out 1/4 -1/2 inch from the wall.) So on two of the three covers I purchased, and on one edge only, they don't sit real flush with the wall. They bow out a bit. But I'm okay with that and they add a pop of color, so less noticeable. But picky people should check out where they want to use them before purchasing. It's certainly not the fault of the plate design. I may even buy more!